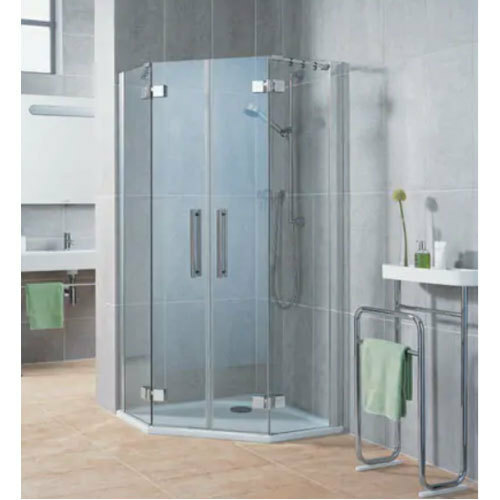 To cater the variegated demands of our clients, we are highly engrossed in offering a wide range of Tempered Simple Toughened Glass Shower Cabin. We are Manufacturing and Trading a range of Toughened Glass, Toughened Glass Cabin, Toughened Partition Glass, Toughened Glass Shower Cabin, etc. Our product range is widely appreciated for its fine finish and strength.